When is it in your area? Copper Wires are replaced with Optic Fibre, which is super fast at transmitting data, sponsored by Government to upgrade the national internet infrastructure. The NBN will be providing broadband internet and fixed phone line access to all Australians through a combination of optic fibre, and fixed wireless and satellite technology in the harder to reach areas. Fibre improves the speed and quality of voice and data delivery, which will better serve Australian businesses in an increasingly connected global marketplace. 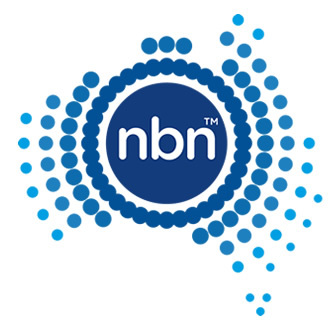 The infrastructure is being rolled out by the government owned NBN Co. As the copper network is progressively retired, and Australia makes the shift to the NBN, you’ll benefit from superfast internet and a great range of voice services. See the live data on Telstra website > The rollout will take time and is managed by NBN Co. View the rollout map to see if NBN is in your area and stay up-to-date with news regarding recently added areas and infrastructure announcements. With our expertise, your business can make the most of HD video conferencing, smart call management, fast downloads, remote working, media streaming and cloud computing, helping to improve productivity, efficiency and customer communications.